Hello my name is Brian and I am the owner of Maid 4 You. 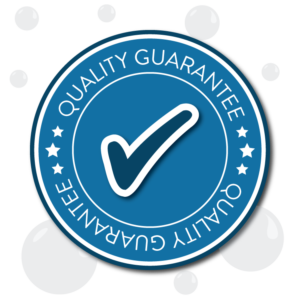 My company has been providing pre-screened and background checked home cleaning professionals to the Orange County Area since 1997. 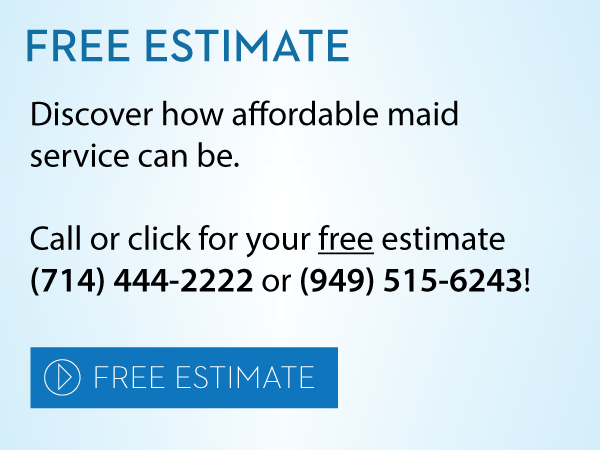 I started Maid 4 You because I recognized the need for reliable housekeepers at an affordable price. I started the business with one customer and one housekeeper. We quickly grew through referrals and word of mouth. 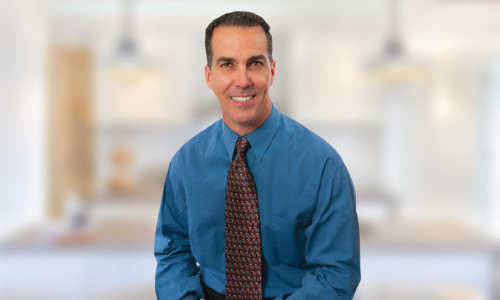 Since I opened the doors our home cleaning professionals have performed over 200,000 house cleanings in the Orange County area. 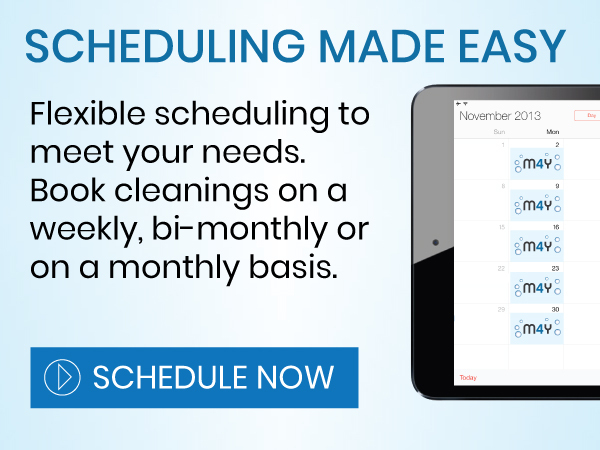 As the owner, I hand select and background check all of our housekeepers. My personal rule is simple; I won’t send anybody to anyone’s house unless I feel comfortable with them cleaning my house first. Why has Maid 4 You been so successful? In a word: respect. I take my business seriously and I pride myself in being kind, courteous and professional. I treat each and every one of my clients and housekeepers the way I would like to be treated. I do everything in my power to provide my clients with the very best customer service possible. I handle all of my customer calls personally; if there is ever an issue I make sure it is taken care of. Over the phone estimates are quick and easy. After just a few questions I can provide anyone with their free estimate. 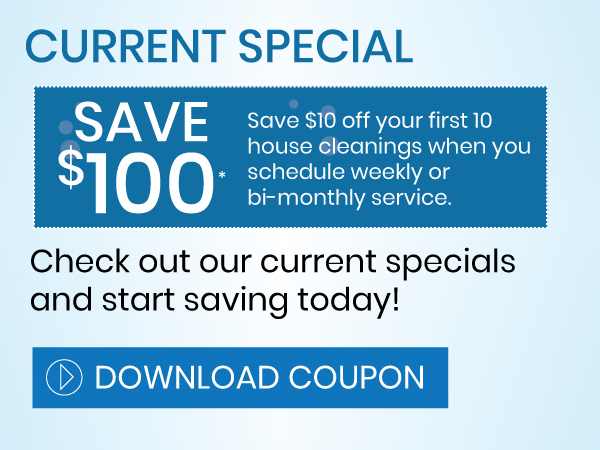 So call (714) 444-2222 or (949) 515-6243 for your free estimate today.